Moving to Martinez is something that may appeal to a number of people for different reasons. We did some research and compiled this information to save you the time and effort of having to do it yourself. Martinez has a population of about 35,000, with mostly White residents, Hispanics, Asians and African-Americans. The median home price is $579,000 and the average rent is $1600-1900. You might find a small house for less than $500,000, but there may not be many. If you are renting, you can probably find a shared situation for less than $1,000 and there are some one bedrooms and studios for less than $1600. It’s a small town with some buildings old enough to be considered historic and a downtown area that is more what you would call ”Main Street”, rather than a strip mall complex. In Martinez, you will see less of the typical chain store and restaurant effect you might experience in suburban towns and cities. The weather is mild with summer highs usually not exceeding 90 and winter lows around 40 or a little more. Spring and fall are more comfortable if you like more temperature weather. If you are moving to Martinez from San Francisco, you will find generally find warmer weather and more sun, because there isn’t fog there. According to Great Schools, the public schools in Martinez have a rating of 7/10, which is higher than a number of areas in the East Bay, like Oakland. Yes, and one of them Paso Nogal allows dogs. The national historic site for John Muir, one might say is not really a park for running around or for picnics though. It is a national monument to someone who helped in the creation of the national park system. His work impacted the lives of tens of millions of people. Martinez has waterfront areas with trails for walking and running if you like to be near water. There is also a small marina with launch capabilities, so you can trail a small to medium-size boat over there and put it in the water. There aren’t any synagogues or temples where Buddhism or Hinduism are practiced in Martinez. Martinez is located between two freeways: I-80 and I-680, but 680 is very close by. Highway 4 runs east and west past Martinez, and it connects to 80 in the East Bay near Hercules, and 680 to the west. For public transportation users, Martinez also has an AmTrak station, which means you can easily take a train to Sacramento or Emeryville. For air travel, you would go to the airports in Oakland or San Francisco. Moving to Martinez would probably appeal to people who are tired of urban density or are looking for more affordable housing. Over two-thirds of voters in Martinez are registered as Democrats and about 31% as Republicans, with only 2.5% independents. 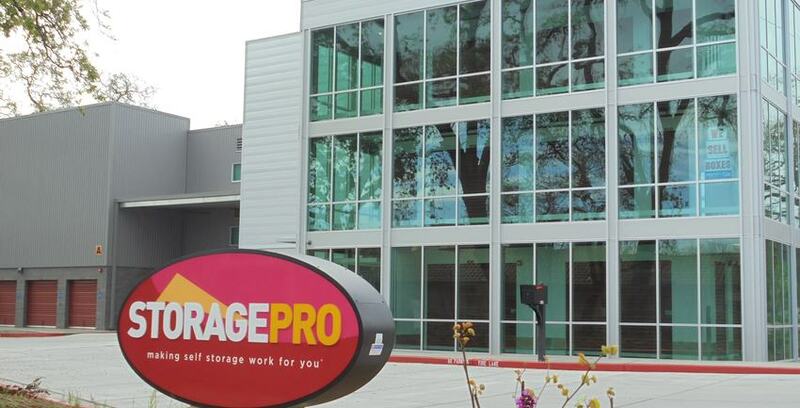 Is there storage in Martinez? Yes, we have a storage facility in Martinez and can answer any storage questions. Just gives us a call at: 925.269.4761. So, after taking in all this information, are you still interested in moving to Martinez?